Medically effective properties in CBD. 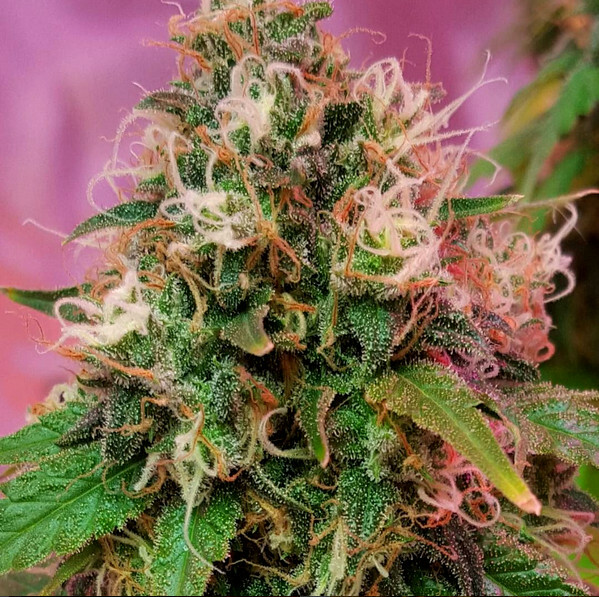 For some time, a long-unknown substance from cannabis has aroused great interest. Only thanks to dwindling hurdles due to the legalization steps that have been implemented and thus increasing research efforts have physicians discovered something more about the endocannabinoid system of the body and also something more specific about the useful properties of the cannabidiol-baptized substance from marijuana. CBD is the second most common cannabinoid besides THC in cannabis and has recently received confirmation of its safety from the World Health Organization (WHO). Cannabidiol does not make it high, as the heady THC does to consumers. CBD has medically effective properties that can be important in all circumstances.